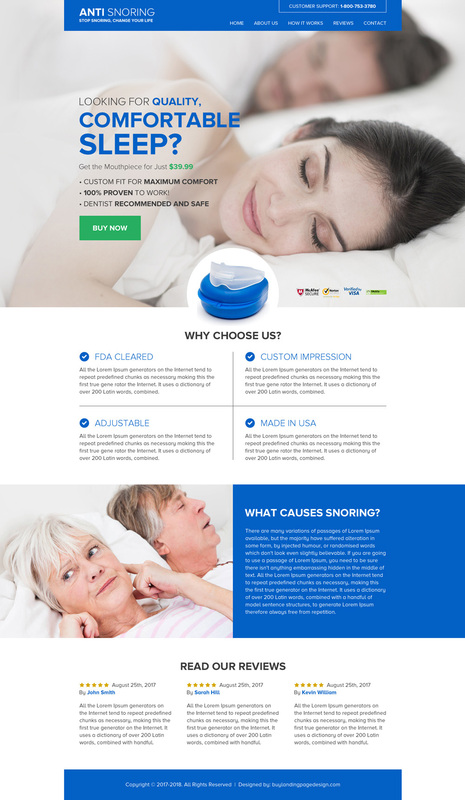 Need a professional and clean personal injury landing page design? We provide professional, clean and effective personal injury landing pages at a very affordable price. 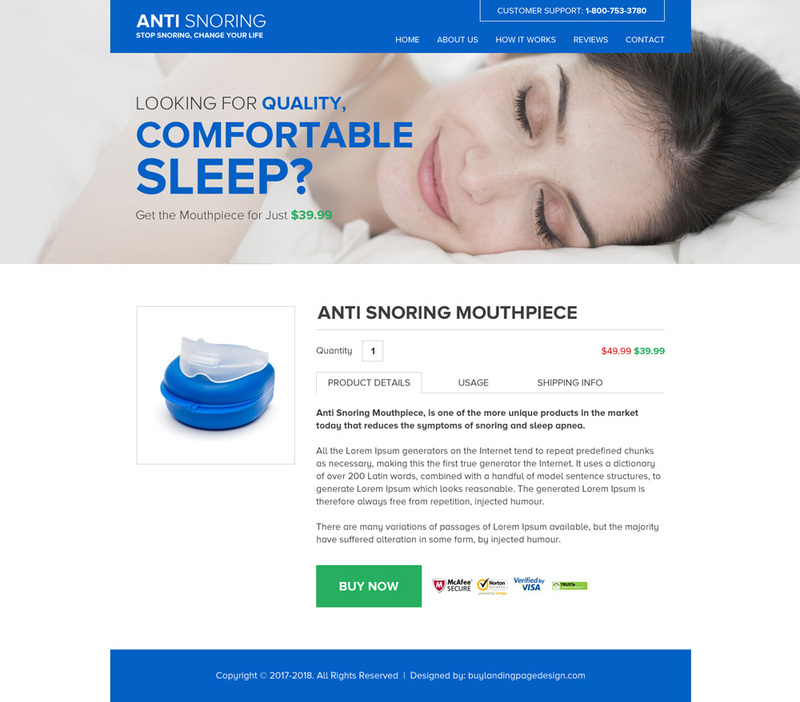 Our landing pages are focused on converting your visitor’s into leads. We recommend using our responsive personal injury landing pages for capturing better leads. 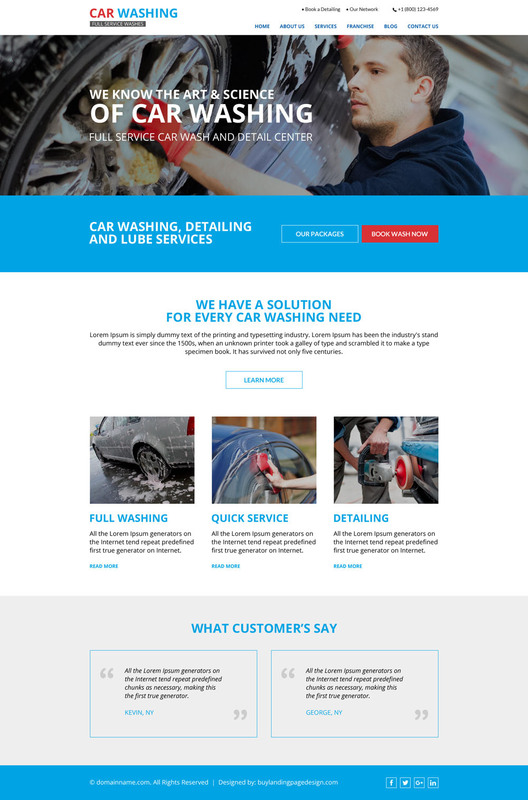 Clean, minimal and effective car washing service website design with a strong and appealing call to action buttons to promote your car washing services online and capture quality leads. 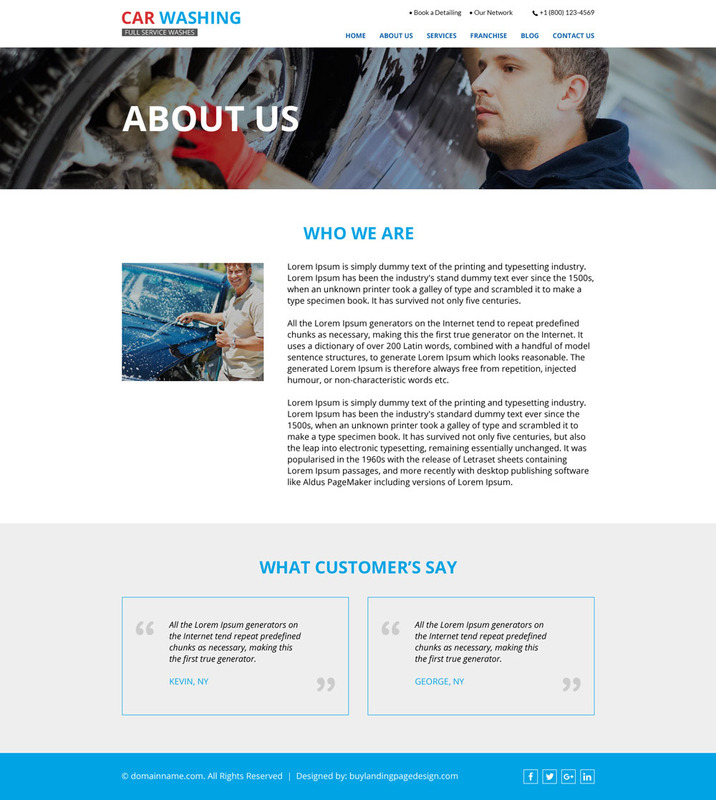 We will be adding some more car washing website designs very soon.